Sampoorna Yoga. There’s no better way to start the day! Place: Sampoorna Yoga Studio, 40 rue du houblonstraat, 1000 Brussels. 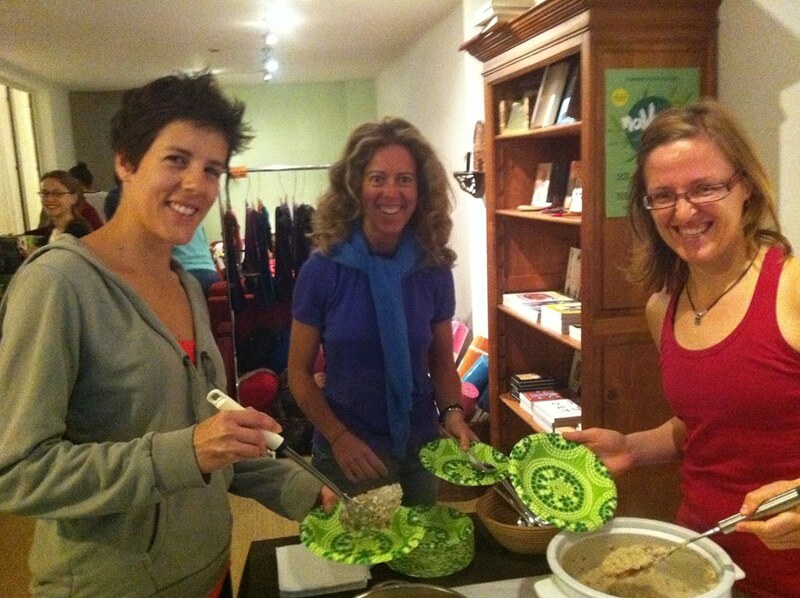 Categories: Sampoorna, Yoga classes | Tags: asana, breakfast, Brussels, early, Sampoorna, vegan, yoga class | Permalink.